Sidewinding Snakebots Sinuously Summit Steep Sandy Slopes. As a snake owner, I can personally attest to the fact that lack of limbs is no impediment to mobility. In fact, snakes are masters of moving over all kinds of terrain where wheeled or legged robots usually fail. They’re also excellent swimmers, and they can even jump and glide. Part of what makes snakes so adaptable is how they can choose from a variety of gaits depending on what they’re trying to do or where they’re trying to go. Robot snakes can do this too, and in some ways, they can do it even better, because they can execute behaviors that real snakes don’t know how to do, like rolling longitudinally to climb up poles (or legs). We don’t mean to say that robot snakes would have real snakes trounced. Far from it: we have a lot to learn about how, and why, snakes move the way they do. In the latest issue of Science, researchers from Georgia Tech, roboticists from Carnegie Mellon, and herpetologists from Zoo Atlanta describe how sidewinders climb up steep sandy slopes, and show how snake robots can learn from their technique. When a sidewinder moves, the parts of its body that are in contact with the ground remain still. 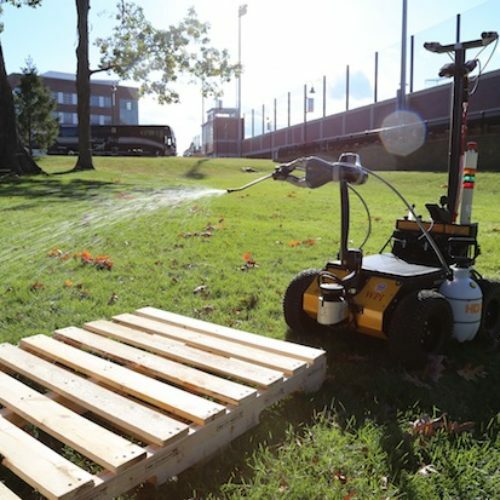 This helps to minimize slip, especially on loose surfaces like sand or dirt. The value of this technique increases as slope increases, since slipping becomes more likely. However, the researchers wanted to figure out exactly how the snakes would change their gaits to better adapt to steeper slopes. High speed footage of six adult sidewinders from Zoo Atlanta revealed that the snakes would progressively increase the length of their bodies in contact with the sand as the slopes got steeper (up to 20 degrees of incline), keeping themselves stable. Other kinds of pit vipers who didn’t use this sidewinding motion would tumble down the hill instead, which must have been frustrating for the poor snakes. What’s the point of all this? 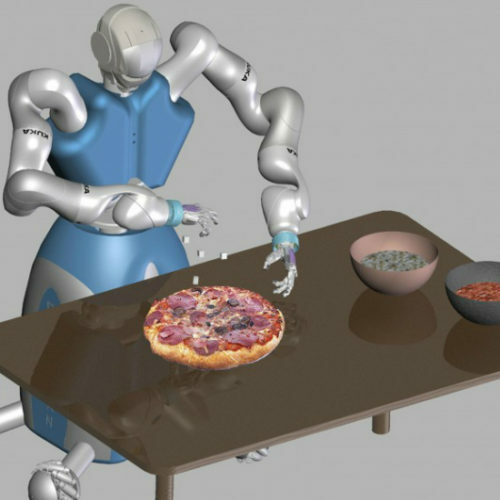 Well, beyond being very cool that it’s possible to identify useful gait components in an animal, replicate them on a robot, and then use what the robot is doing to teach you more about what the animal is doing in the first place, snake robots are potentially useful when you know you’re going to need mobility, but you have no idea what kind of situations you might find yourself in. 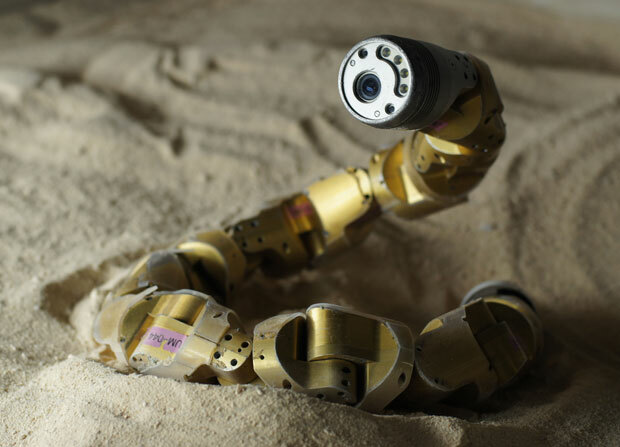 Snake robots are versatile and durable, and teaching them to climb steep slopes covered in loose, granular material seems like it would come in especially handy somewhere like, oh, how about Mars? Or anywhere else in the solar system? We’re talking about snake robots in space, and I for one can’t imagine anything more awesome than that. 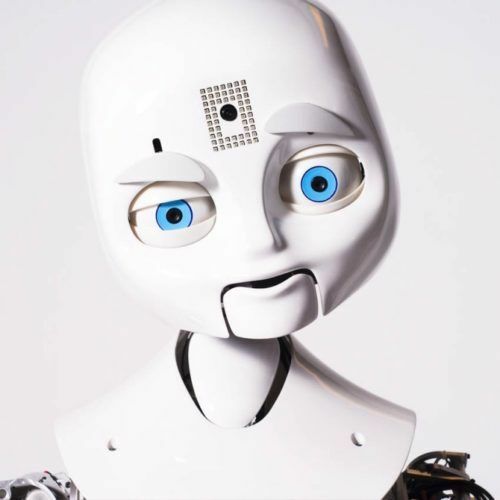 Previous What Robot Behavior Makes People Feel Uncomfortable?